Votes in Ireland’s upcoming European Parliament elections may have to be counted twice because of Brexit. 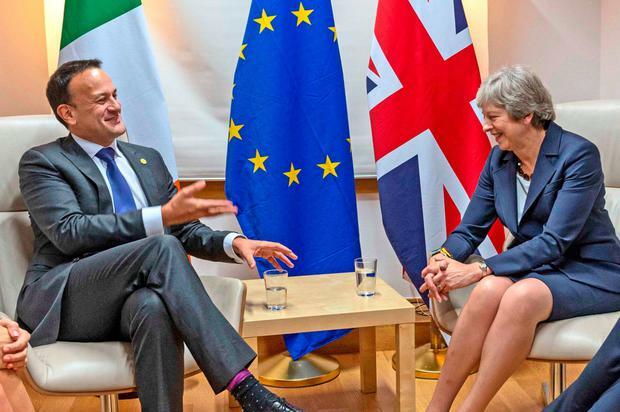 Taoiseach Leo Varadkar acknowledged that the confusion over Brexit may now have a major impact on Ireland’s European Parliament elections on May 24 – and the number of Irish MEPs ultimately elected. Constituencies such as Dublin and Ireland South (Munster and south Leinster) were scheduled to gain a seat because of the UK leaving the EU. However, because the Brexit talks have stalled, the UK – if a withdrawal agreement is not ratified over the coming weeks – may have to contest its own European Parliament elections in May. This will ensure that while the UK runs European Parliament elections the Conservative Government vowed never to hold, other EU countries which were due to gain European Parliament seats will not get them until the UK formally departs. The Taoiseach said Ireland may now have to provide for both potential electoral eventualities. “What we might have to do on the day of the count is count the votes twice,” he said. Such double counting will significantly lengthen the European Parliament constituency counts in Ireland next May. Mr Varadkar, speaking at the Irish Distillers facility in Midleton, Co Cork, said the Brexit situation has implications for all Irish political parties. scenario later securing a European Parliament berth once an EU exit from the EU is achieved. “I think these European Parliament elections are the most important in a generation – probably the most important since the European Parliament was founded,” Mr Varadkar said.